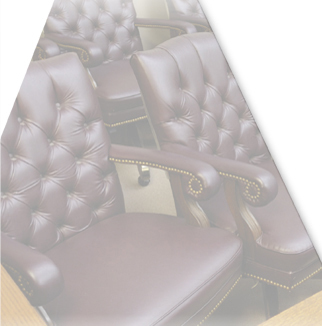 Whether presenting in or outside the court room, legal graphics aid in claifying the points. Our experienced staff takes pride in producing the highest quality illustrations and display boards, specifically designed for simple, effective communication. Graphs and Charts can simplify complex concepts. Maps help to show the relationship between points of interest and Timelines can track cause and effect. We will work directly with the experts to accurately depict Medical Illustrations or create Presentations utilizing the latest technology available. Call for a detailed description of our services. Preseve Your Memories to CD or DVD - CLICK HERE to find out how! Website Development, Design and Production by Marentette & Company Inc. All Rights Reserved.